- 9 teams Group. Best of 1 Round Robin Format. OG and TNC secured their first Dota Pro Circuit points this weekend at MDL Macau. 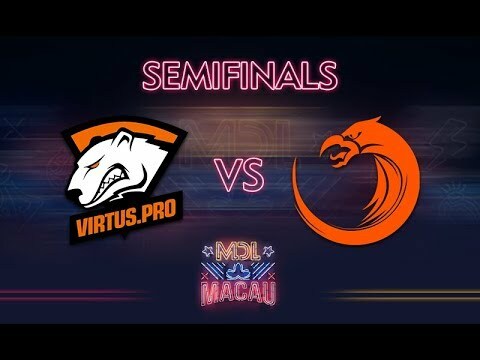 OG, Virtus.pro, TNC Pro Team, and Natus Vincere withstand the storm of best-of-one round robin group stage to advance to the playoffs in MDL Macau Minor. Sliding into the top position, TnC Pro finished up their first day at MDL Macau Minor undefeated with a 3:0 record. 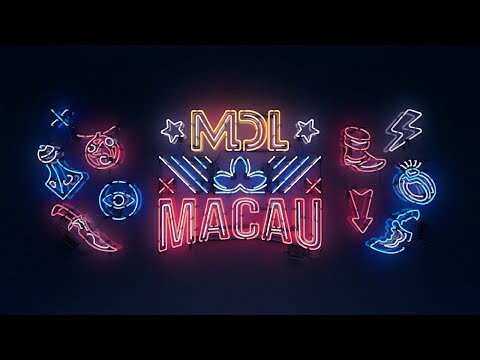 Next on the Dota Pro Circuit schedule is the MDL Macau Minor which will kick off in two days from now, on the 8th of December. Shortly after their elimination from the DreamLeague Major, Virtus.pro announces a temporary break for Aleksey 'Solo' Berezin.